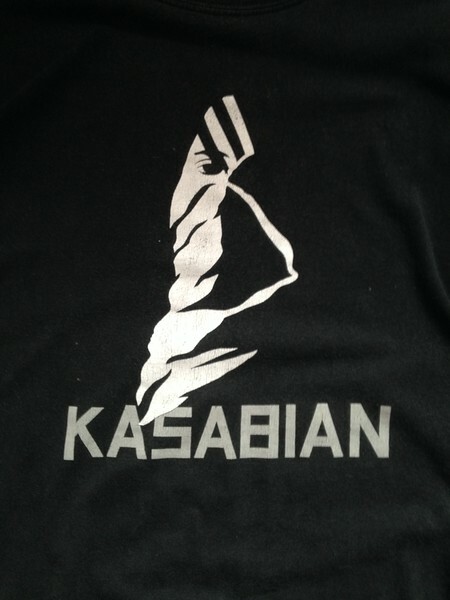 Kasabian, 2004. Purchased at the Stafford leg of V2004, where the band opened the second stage at about half past 12. A far cry from their now "festival headliners" image. This photo was used on their debut long player, released the following month.